Bavaria continues to look forward with its innovative semi displacement hull shaped E line and launches the second E34 Sedan model. 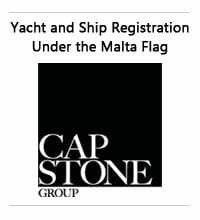 The Bavaria E34 follows the idea of the larger E40 but in a smaller size, offering a very sailing type organization of the layout in slow passage type explorer cruiser. Inside the Bavaria E34 features two spacious cabins at both ends of its hull, forward and aft, with the living located on the main deck. 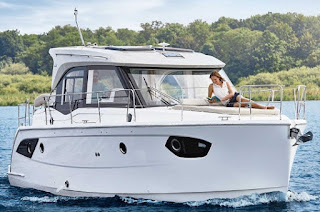 The Bavaria E34 is powered by standard single Volvo 60hp with optional 110hp and 220hp engines available.